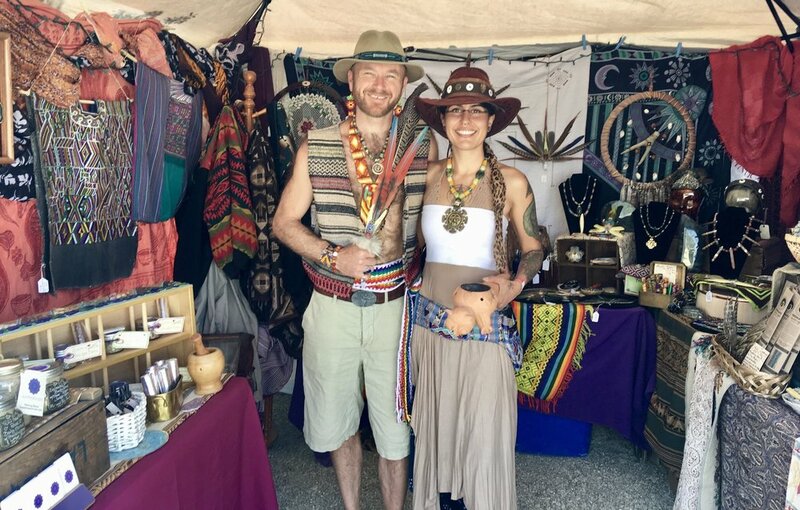 We're super excited to be chosen to be one of just 12 artist vendors at the Third Annual Jumpsuit Family Gathering with The Polish Ambassador, Ayla Nereo, The Dogon Lights, and others! 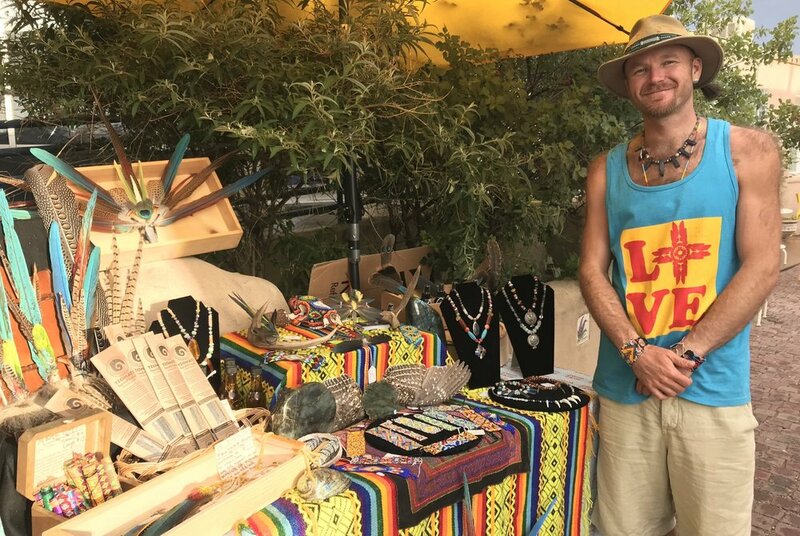 Come join us in historic Kit Carson Park August 10, 11, 12, with some of Taos' crafty and creative folks! The park will be bumpin' with awesome art, good music, and yummy food!! We'll be representing Arroyo Seco and sharing our beauty way with joy, love, and prayers for the continuity of All Life. Hope to see you in our little booth of magic and wonder!! We'll be vending with Karma High Creations at the Taos Mesa Brewing Company! We're honored to be sharing our creations, as the is their first year hosting art/craft vendors! Hope to see you there! !